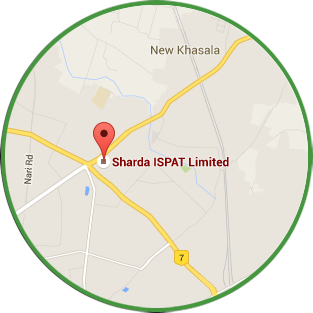 Flats | Sharda ispat Ltd. Flats | Sharda ispat Ltd. It is our policy to provide such products to our customers that meet excellence in quality and their requirements. 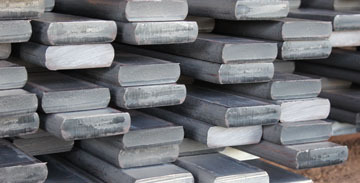 SIL continually strives to improve Spring Steel Flats quality. Our Spring Steel Flats comes with 65Si7, EN45A, SUP9, SUP11A Grades. Size range of Spring Steel Flatsis between 38×6 to 120×20 mm for automobile sector. Management of SIL promotes continuous customer satisfaction by reviewing the ISO 9001 / 2008 quality system. Also Developed Custom Size Flats.